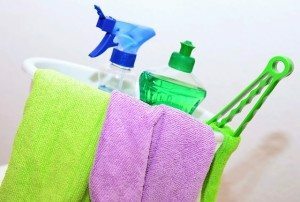 Ready to Spring Clean Your Marketing Game? It’s time to throw open the windows and get yourself ready for the spring! Time to get rid of all the clutter and give everything a good scrub down. And I’m not just talking about your home or office! I’m talking about your website and your marketing plan! In this month’s Dakno Mastermind, Taryn and Kaitlin are going over some spring cleaning tips to make sure that your website and marketing plan are fresh, clean, and ready to go for the rest of the year! 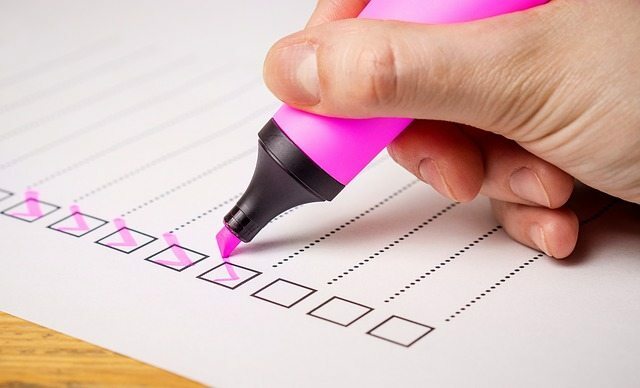 Just with any spring cleaning project, it’s best to go in with a checklist. Just like a messy desk or a bedroom closet, eventually we wind up with clutter. Whether it’s because it’s no longer useful or it’s something we thought we needed at the time, we just collect stuff we don’t need. The same is true of websites. For instance, do you have two pages that are very similar information? It might be a good idea to combine them into one page. When your fridge is starting to look like a science experiment, it’s time to get rid of everything that’s expired! And just like it can be easy to overlook those forgotten leftovers in the back of the fridge, it can also be easy to overlook outdated pages or information. All too often we see sites (and not just real estate sites!) that has a list of local events or business that is totally outdated. Take the opportunity to go through and update any dates, events, statistics, market data, etc. that’s past its sell-by date. Once you’ve cleaned out your irrelevant pages and updated your events and businesses, it’s a good idea to go through and make sure you’re linking to relevant information. For example, make sure that any page that talks about sellers also links to your sellers page. You claim your desk is an organized mess, but really, how long is it actually going to take you to find that one piece of paper you need? 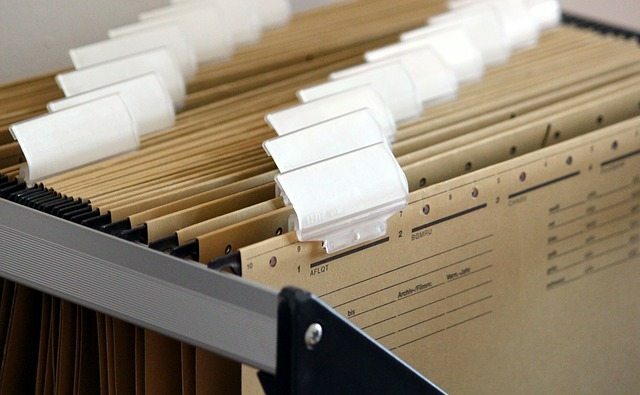 Wouldn’t it be better if everything was just in an easy to find folders? Your CRM can be the same way. Now’s a good opportunity to make sure that your DaknoAdmin is organized. Are you using tags? Statuses? Can you find any given contact quickly and easily? Do you know which leads are worth pursuing and which need to be put on an incubator drip campaign? And, of course, are your contact reminders turned on? Here are some helpful resources to explain how best to use statuses. Last month’s Mastermind Session gave us a rundown on how to classify leads for email drip campaigns. Spring cleaning can be a good time to update your interior decorating and making sure that everything matches: get some accent pillows that tie everything together, throw out that ugly chair that matches nothing that you’ve always hated. The marketing version of this is updating your web presence. Is your address and phone number on your website and all of your social media pages? Is it the same across all of those pages? Feel free to check out this post for advice about changing your address. Another awesome tool is Moz Local, which lets you check to see which social media profiles you’ve filled out and whether or not your information is consistent across all of those platforms. As anyone who’s ever done a major home clean up knows, you can’t just clean once and expect everything to stay clean. Daily tidying and organization will help keep your space in order. The same is true of marketing! Come up with a plan to keep your website, CRM, and social sites organized. So one of the most helpful things you can do is, once everything is in order, come up with a list of things you need to do daily, weekly, monthly, etc. and follow through on those things! Need to Call for Backup? With big cleanup jobs, sometimes it’s best to have a little backup. If you’d like to enlist the help of one of our expert marketing specialists, feel free to contact us at (919) 877-8511 to find out more about our Monthly Retainer Packages.